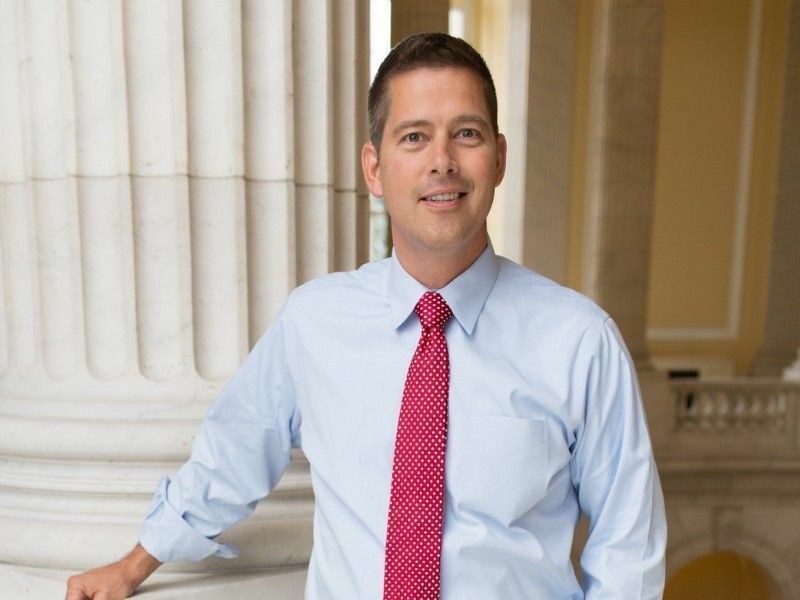 Wisconsin Congressman Sean Duffy, Ranking Member of the Financial Services Subcommittee on Housing & Insurance, today introduced the U.S. Reciprocal Trade Act to level the playing field on trade. The legislation would give the President more flexibility in responding to foreign tariffs on U.S. products. The US Reciprocal Trade Act has 18 cosponsors. 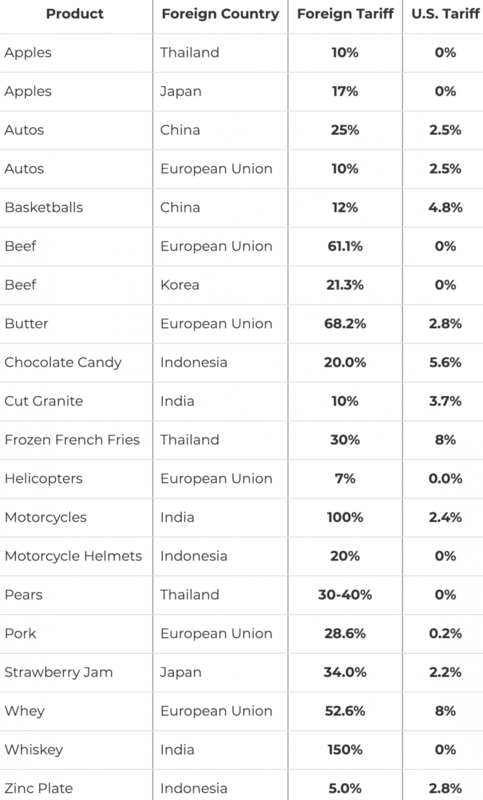 Below are several examples of foreign countries levying massive tariffs on US goods.